Christoph joined Hollyport in October 2017 as an Associate in the Investment Appraisal team. 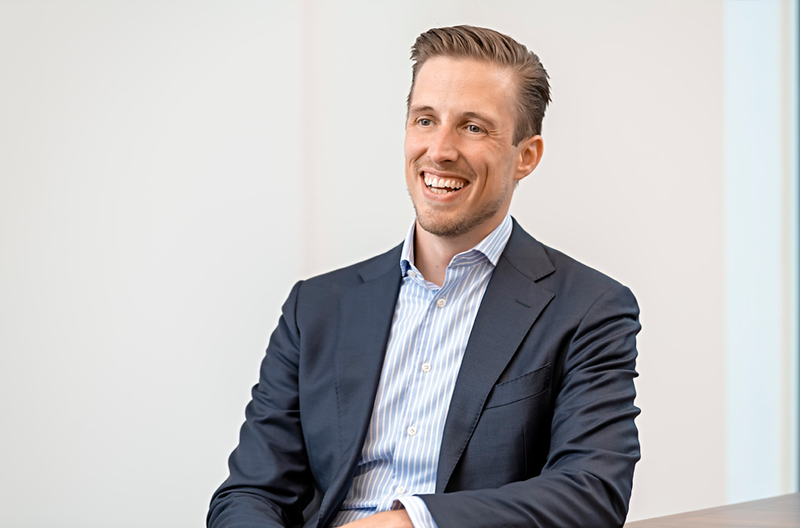 Prior to joining Hollyport, Christoph worked as a Manager at PwC in the Transaction Services department with a focus on Financial Due Diligence based in London and Vienna. He was involved in large-cap and cross-border transactions for both corporate and private equity clients with a special focus on the Industrial Products & Services and the Retail & Consumer sector. Christoph holds a Bachelor of Science degree in International Business Economics from the Vienna University of Economics and Business and speaks fluent German and French.